Between East and West, Armenian culture bears the influence of the country’s long history of foreign occupation, with a vibrant national art and literature that reinterprets elements from a wide variety of cultures, from the Sasanian dynasty of Iran to the Byzantine Empire. 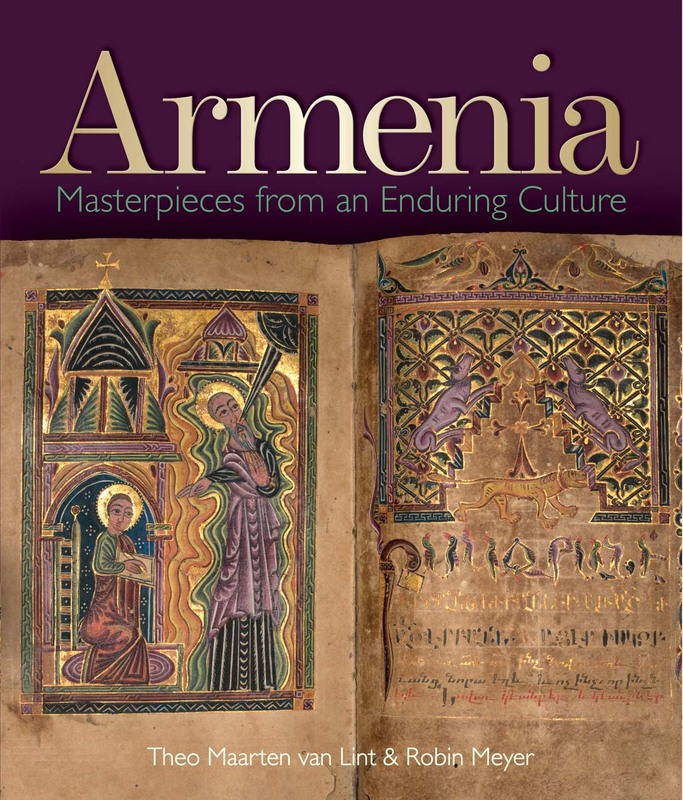 Published to accompany an exhibition at the Bodleian Library, Armenia: Masterpieces from an Enduring Culture draws on the Libraries’ magnificent collection of Armenian manuscripts and early printed books, as well as works of art and religious artifacts to tell the story of the region. The book contains nearly two hundred color illustrations of some of the most treasured masterpieces, from philosophical treatises to splendidly illuminated gospel manuscripts. Also including four essays by experts in the field, the book affords ample insight into the perseverance of the Armenian people in the face of tremendous adversity.